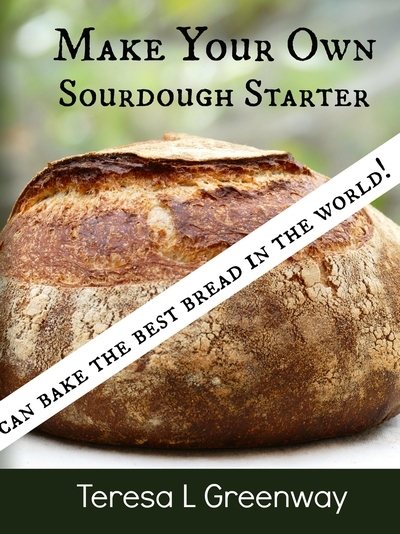 I’ve asked Anna Gabur of Bread Journey to make a course on her lovely method of bread scoring. 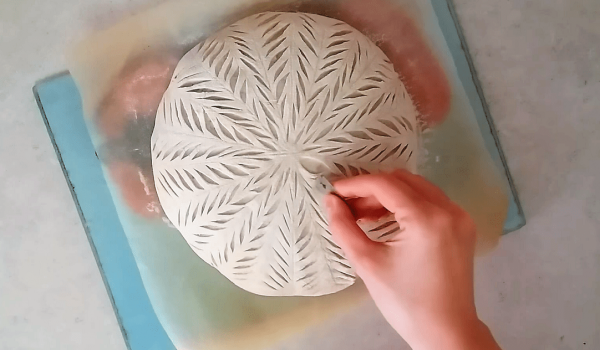 I came across her beautiful scoring designs in the group Perfect Sourdough and thought a course on the technique is just what we need here. So I’ve asked her to make a course. She is not new to teaching so I believe her course will prove valuable to those who wish to improve their scoring technique. Stay tuned for future news of her newly published course. If you know of a baker who you would like to take a course from, send me an email and let me know the name of the baker and I will consider asking them to join us here on The Baking Network. Check out the new posts, skills and courses available in the network! Heads up! For the month of March 2018 anyone commenting on any of the forums, skills lessons or blog posts here on the site, will have the chance to to win a KD8000 Bakers Scale. So get to posting comments, photos of your bread or your ideas for baking. We all want to hear and see!